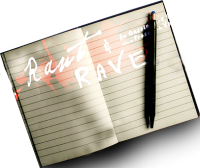 When the moment came to testify before the House Un-American Activities Committee (HUAC) some artists chose to name names, others chose to risk their careers rather than betray their friends. Finks is Joe Gilford's farsighted yet tender tribute to his blacklisted parents, the real life story of young entertainers on the brink of success, who find themselves playing roles they never dreamed they’d have to play. 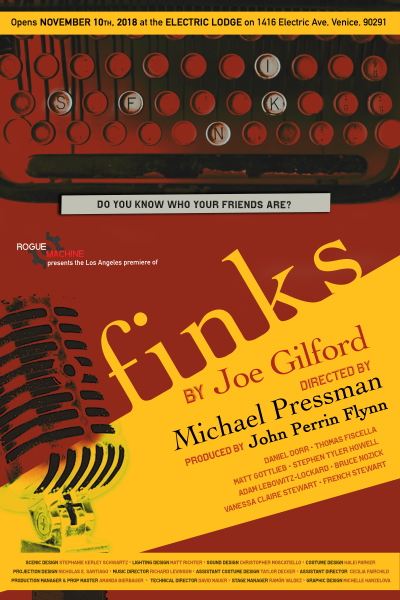 This production of Finks brings together Joe Gilford and director Michael Pressman, both children of the Blacklist.